At Muncy Corporation, we can design, develop, and assemble any electrical components to be used in the door module of heavy vehicles and equipment, recreational vehicles, marine, and specialty vehicles. 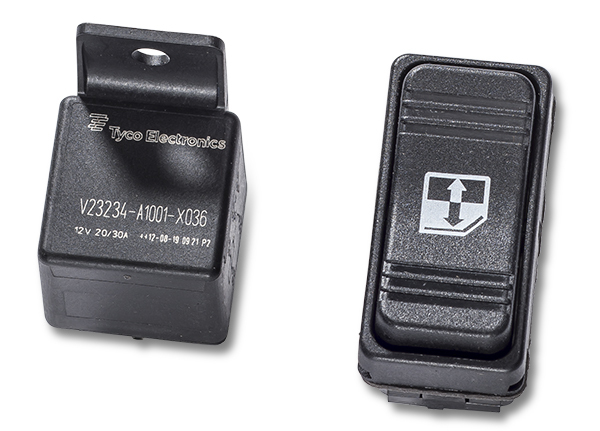 Electrical parts included in our OEM parts line include lock actuator and switches, wire harness, and electrical accessories located in the door module. Custom items can be designed and manufactured based on your needs.